The International Baccalaureate (IB) Primary Years Programme is a curriculum framework designed for students aged 3 to 12. It prepares boys for the intellectual challenges of further education and their future careers, focusing on the development of the whole child as an inquirer, both in the classroom and in the world outside. The PYP is underpinned by six transdisciplinary themes around which learning is planned. These themes are selected for their relevance to the real world. They are described as transdisciplinary because they aim ‘to convey learning that has relevance across the subject areas and more importantly, learning that transcends the confines of the subject areas to connect to what is real in the world’ (IBO, 2010, p. 1). How does the PYP teach the Australian Curriculum? The PYP ‘provides schools with a curriculum framework of essential elements — the knowledge, concepts, skills, attitudes, and action that young students need to equip them for successful lives’ (IBO, 2017). It provides a framework, which ensures our teaching is collaborative, transdisciplinary, inclusive and inquiry-based. The knowledge component of this framework is taken from the Western Australian curriculum, which includes the Early Years Learning Framework (EYLF) for our kindergarten students. It sets out the mandated curriculum, guiding principles for teaching, learning and assessment and support for teachers in their assessment and reporting of student achievement (SCSA). In the final year of the PYP the boys participate in a culminating project, the PYP exhibition. This requires that each student demonstrate engagement with the five essential elements of the programme— knowledge, skills, concepts, attitudes and action. It is both a transdisciplinary inquiry conducted in the spirit of personal and shared responsibility, as well as a summative assessment activity that is a celebration and rite of passage, symbolic and actual, from the PYP into the middle years of schooling. 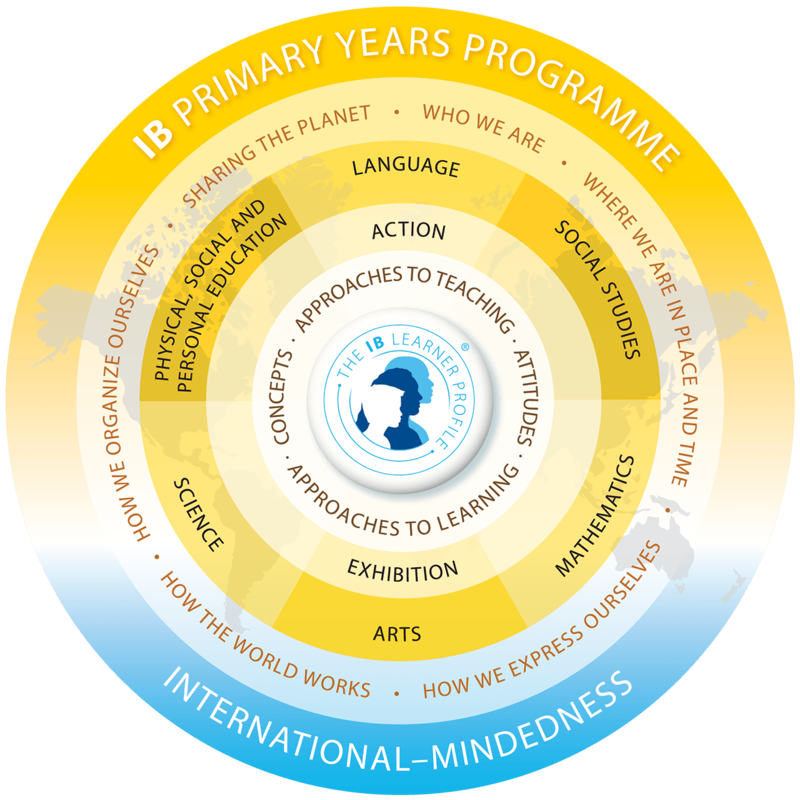 As a culminating experience it is an opportunity for students to exhibit the attributes of the International Baccalaureate (IB) learner profile that have been developing throughout their engagement with the PYP. How does technology support learning in the PYP? As students engage with ICT across and between the transdisciplinary themes and subject areas, they come to a deeper understanding of its relevance and applicability to their everyday lives. Appropriate attitudes and behaviours concerning the use of ICT are also important. The focus of ICT is not only on the use of technology for its own sake, but to enhance learning throughout the transdisciplinary programme of inquiry, across the subject areas, the IB learner profile, and the essential elements of the PYP. Becoming responsible digital citizens who make informed and ethical choices, while acting with integrity and honesty. How are the Approaches to Learning taught in the PYP? Both the traditional subject areas and the transdisciplinary themes provide focuses for students’ inquiry. These inquiries allow students to acquire and apply a set of skills known as the Approaches to Learning (ATL). These include Social Skills, Communication Skills, Thinking Skills, Research Skills, and Self-management Skills. These skills are relevant to all learning, formal and informal, that goes on in the school, and in events experienced beyond its boundaries. In order to ensure these skills are targeting the needs of students across the year levels from Kindergarten to Year 5, we have mapped the ATL skills to specific outcome indicators found in the Western Australian curriculum. Staff can access these outcomes, see their elaborations and work samples in order to ensure they can accurately report, assess and provide feedback to students about their progress and what they need to focus on in order to improve. The ATL skills can be taught explicitly as skills for learning, be used as effective self-assessment tools and as learning intentions and/or success criteria for larger units of work. The teacher decides which method suits a particular learning experience and all examples are linked back to the inquiry cycle in order to ensure the learners see the connection between the ATL skills and the units of inquiry. How can I support my son in the PYP? Look at what your son is learning, how he is demonstrating that learning, and whether he can make connections between that learning, life at home and life in the wider world. What does Inquiry-based Learning mean? Inquiry, as the leading pedagogical approach of the PYP, is recognised as allowing students to be actively involved in their own learning and to take responsibility for that learning. Inquiry allows each student’s understanding of the world to develop in a manner and at a rate that is unique to that learner. What is the background to the PYP? The PYP curriculum model is dependent on a commitment to a particular belief about how children learn, encapsulated most clearly in the constructivist approach. It is acknowledged that learners have beliefs about how the world works based on their experiences and prior learning. Those beliefs, models or constructs are revisited and revised in the light of new experiences and further learning. As we strive to make meaning of our lives and the world around us we travel continually on the cyclic path of constructing, testing, and confirming or revising our personal models of how the world works. The PYP provides a framework for the curriculum, which includes eight key concepts that are transdisciplinary in nature and help to increase coherence across the curriculum. The concepts provide a structure for the exploration of significant and authentic content, and help to inspire the teacher- and/or student-constructed inquiries that lie at the heart of the PYP curriculum. What are the transdisciplinary themes? 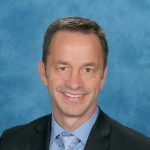 Through acknowledging and struggling to meet the diverse needs of the student—physical, social, intellectual, aesthetic, cultural—PYP schools ensure that the learning is engaging, relevant, challenging and significant. The prime objective of assessment in the PYP is to provide feedback on the learning process. Teachers need to select assessment strategies and design assessment instruments to reflect clearly the particular learning outcomes on which they intend to report. They need to employ a range of strategies for assessing student work that take into account the diverse, complicated and sophisticated ways that individual students use to understand their experiences. Additionally, the PYP stresses the importance of both student and teacher self-assessment and reflection. How can I find out more about the PYP programme?